This classic sour drink is simple and easy to make. 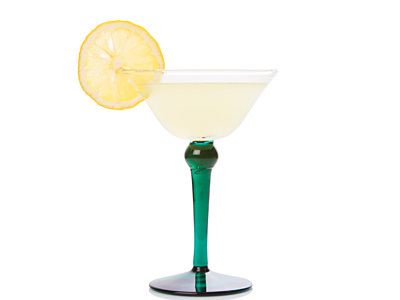 The sweetness of orange liqueur balances the dryness of gin while egg white provides amazing feel, making it one of the best sour cocktail. 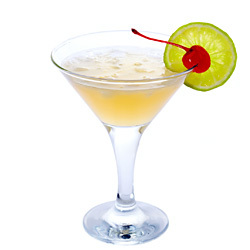 It is essentially a sidecar cocktail where brandy is replaced by gin and it is also known as Delilah, Chelsea Side-car and Lillian Forever. Shake first four white lady cocktail ingredients with ice in cocktail mixer and strain into serving glass.